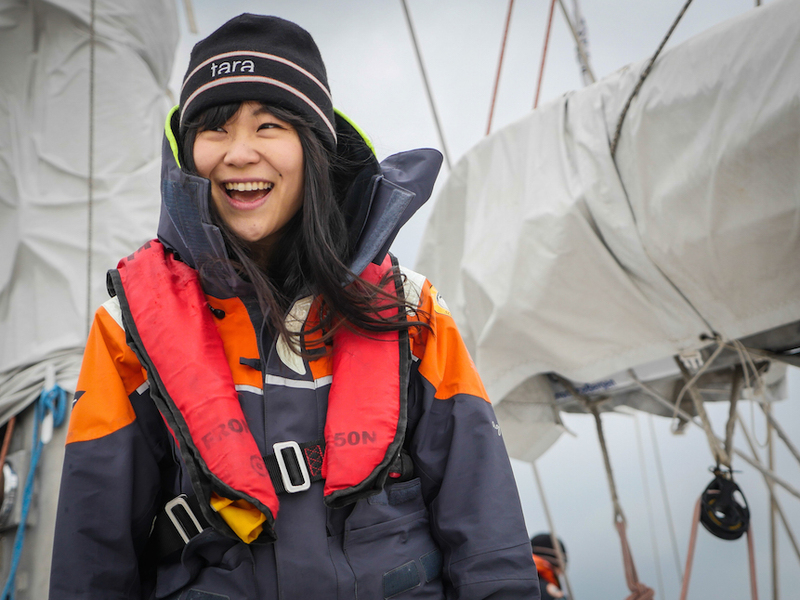 Inspired by the legendary Jacques Cousteau, Tara’s sailors also wear a cap. 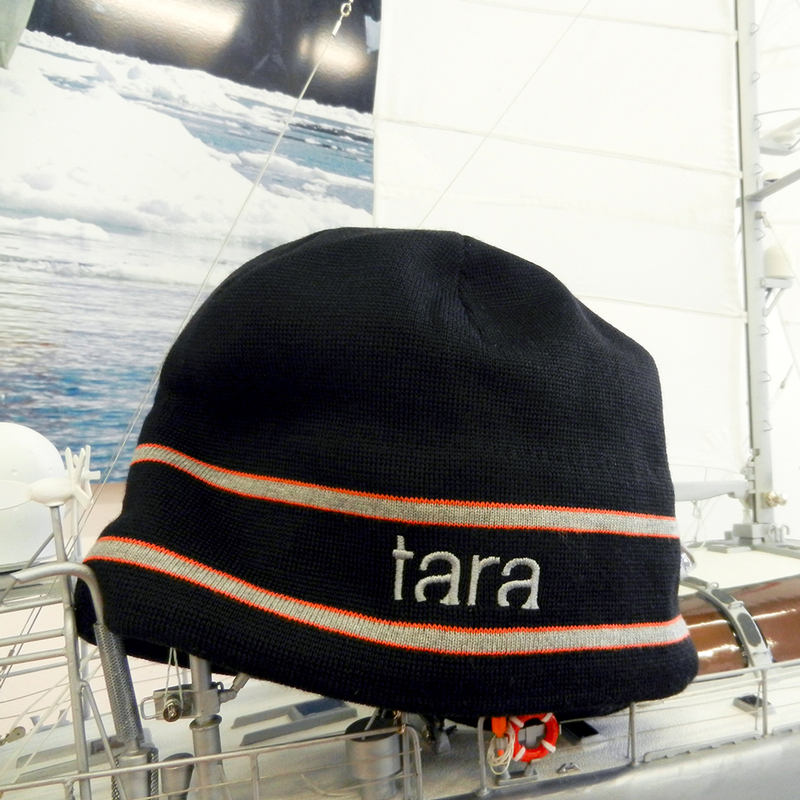 Protection from the cold Arctic, as well as sea winds blowing on the Pacific: the Tara cap will warm you with its fleece lining. In the colors of the Tara Expeditions Foundation, your winter walks will echo your environmental ideals. Unique size and unisex, it will suit all Taranautes. 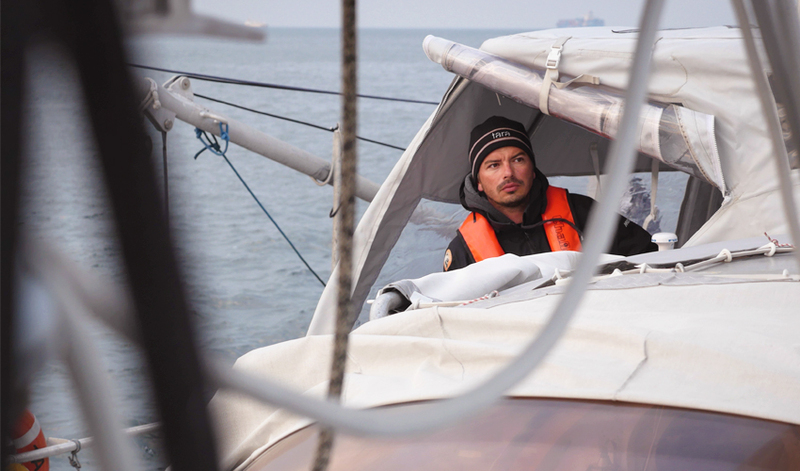 In order to limit its ecological impact, this beanie has been manufactured within the European Union.